Our Research performed both primary as well as exhaustive secondary research for this study. 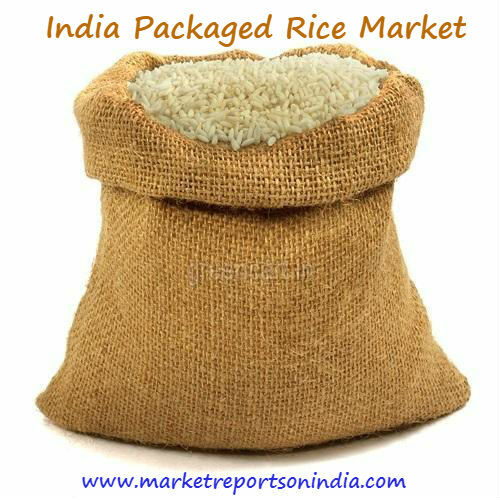 Initially, TechSci Research sourced a list of packaged rice manufacturers. Subsequently, TechSci Research conducted primary research surveys with the identified companies. While interviewing, the respondents were also enquired about their competitors. Through this technique, TechSci Research was able to include the manufacturers which could not be identified due to the limitations of secondary research. TechSci Research analyzed the product offerings, regional presence of all major packaged rice suppliers in the country.